At Falcon; we know that every product you sell not only has to meet local building codes but also your expectations for performance; style and quality. 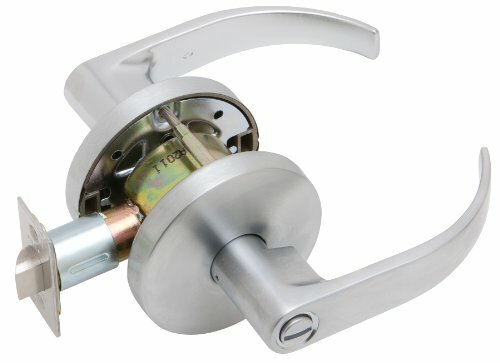 If quality product at a value price is what you are looking for; the Falcon W-Series locks are right for your industrial; retail or multi-family job. Outside lever is locked by push button inside and unlocked by emergency release outside; rotating inside lever or closing door. If you have any questions about this product by Falcon, contact us by completing and submitting the form below. If you are looking for a specif part number, please include it with your message.